Cat Power's new album, Wanderer, comes out Oct. 5. A few weeks back, Chan Marshall (a.k.a. 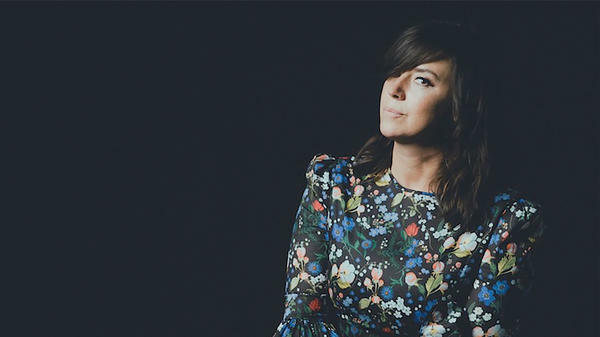 Cat Power) teased the release of her first album in six years — titled Wanderer, out Oct. 5 — by releasing 78 seconds of rich, hypnotic, appropriately mysterious music. It turned out to be the new record's title track. Now, fans can finally hear Wanderer's first official single from the album, "Woman," which features a guest turn by Lana Del Rey — an artist who's pretty clearly drawn inspiration from Marshall over the years. Together, as you might expect, they forge a keenly calibrated mix of icy defiance and fogbound mystery. Wanderer comes out Oct. 5 via Domino.